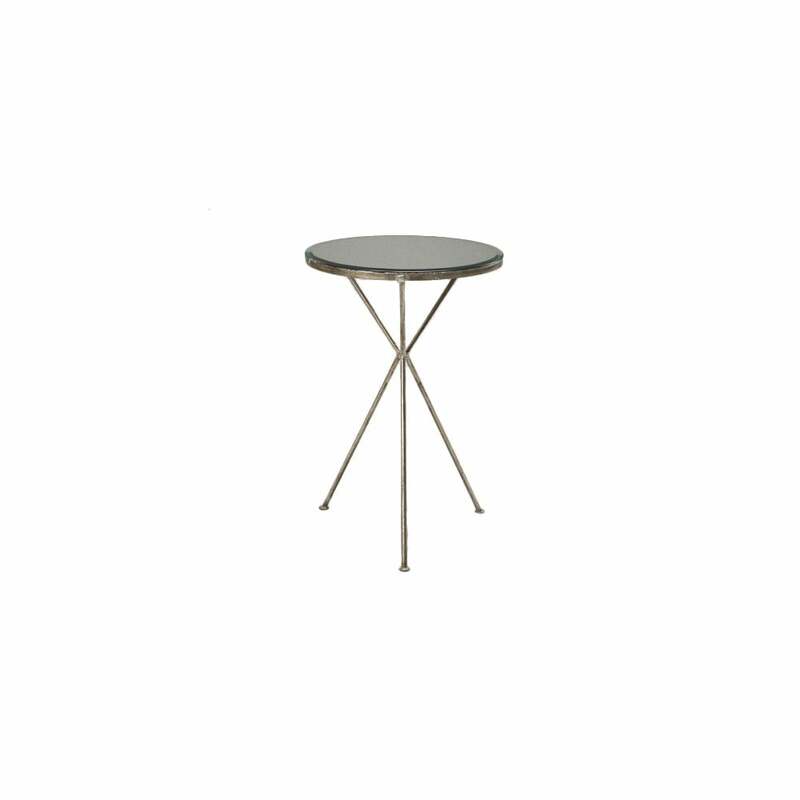 Inspired by mid-century modern design, the Bicknell Side Table by Robert Langford features a stylish tripod base and circular table top. Available in three hand-finished colourways, the glamorous antique mirrored top will add a touch of luxury to a hallway or living space. Display a contrasting, coloured vase full of greenery to create a statement. Ideal for tight spaces, this side table will suit both traditional and contemporary homes.